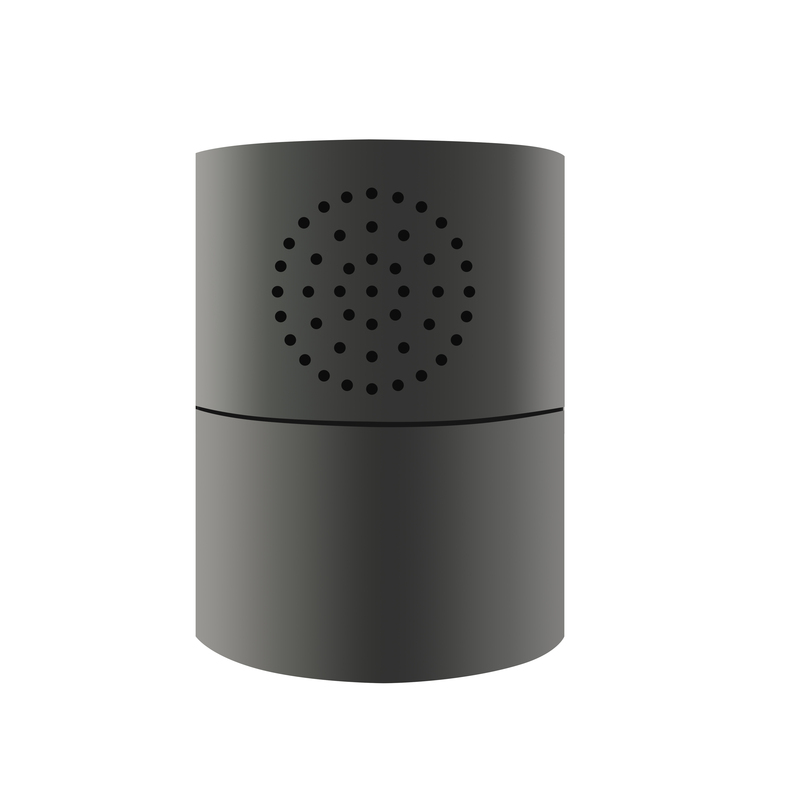 This HD WiFi spy camera is built in to a Bluetooth speaker style object, so is completely inconspicuous and perfect for covert, home video surveillance. It has a built in 5000mA rechargeable battery (charger supplied) and so has no wired connections whatsoever. The battery is capable of running the system for up to 8 hours at a time before needing a recharge. Alternatively for permanent use you can power the camera from the mains using the adaptor and connection cable supplied for charging. The covert camera system will record 1080P HD video and can record continuously or whenever motion is detected. It has built in infrared for close range night vision so you can view and record video footage in low light or dark conditions too. Everything is controlled via the free to download app, so you can run the camera system completely from your mobile phone or tablet. The WiFi is very easy to set up and we have written our own guide to walk you through the process (takes less than 2 minutes!). You can then view live video from the hidden camera from wherever you may be: at work, next door or at the supermarket. Can be used to monitor babysitters, the care of elderly relatives or perhaps you suspect some sort of theft is taking place at your home or workplace. There are multiple features and functions controllable via the “device settings” menu in the app – at the touch of your mobile phone or tablet screen: Motion Detection Recording, Video File Length, SD Card Cycling, Infrared (night vision) Scheduling, Time & Date Set Up, Device Reboot, Password Change and many more technical features such as Alarm Scheduling & Email Notifications etc. The Cylinder camera has a rotating lens which is also controlled via the app, just swipe your finger across the live camera view and the lens will slowly rotate left or right so that you can see more of the cameras’ subject area. It can hold up to a 128G micro SD card giving plenty of recording space – micro SD card not supplied. Ensure you have fully charged the built in battery or have the camera connected to mains power. Flick the ON/OFF switch on the unit to the ON position.